Kimberly Kardashian is an American reality television personality, socialite, actress, businesswoman and model. 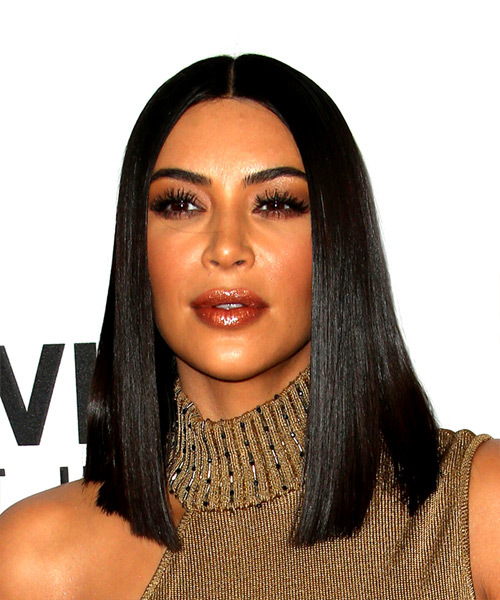 Kim Kardashian's hairstyles are on a constant roller coaster ride of style. 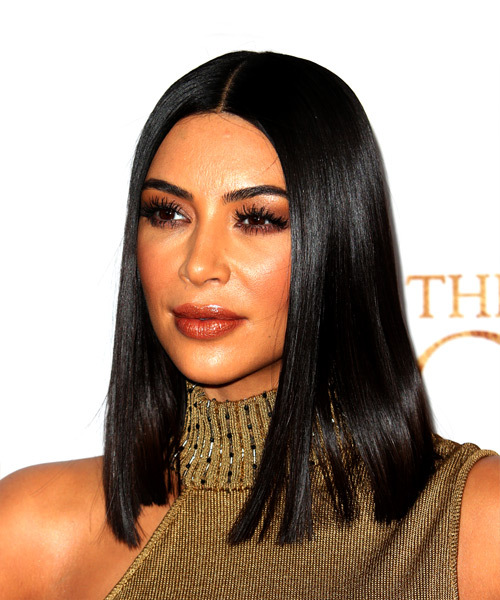 From black to platinum blonde, and from bobs to ponytails, Kim Kardashian has tried out a vast range of hairstyles and hair colors over the years. Her hairstyles are inspiring because she has a unique and trendy sense of style. View yourself with Kim Kardashian hairstyles. We provide easy "How to style" tips as well as letting you know which hairstyles will match your face shape, hair texture and hair density.